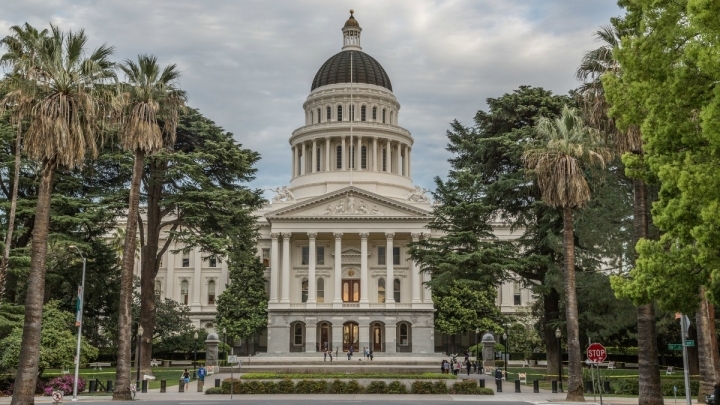 The legislation will require Californian agencies take steps needed to reduce greenhouse gas pollution by 40 percent in 2030, compared with 1990 levels. Gov. Jerry Brown plans to sign it.